Great classroom or small group activity to engage learners while focusing on unit vocabulary focused on Life Science in the cellular world. 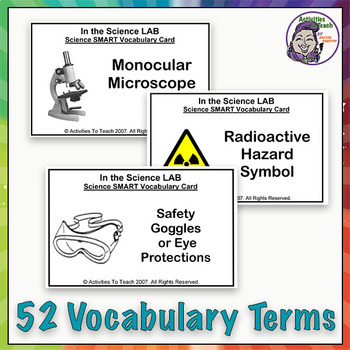 Set to US Science standard for vocabulary. Works for middle and high school courses. 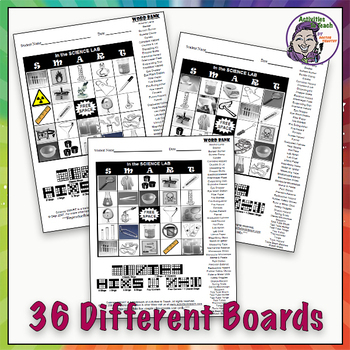 Perfect for review activity, fun Fridays, or an emergency lessons filler. It is strongly recommended to print calling cards on card stock and laminating them for reuse. Lamination of the player sheet is also recommended for reuse if desired. Check out our other fun Science Smart BINGO games: Crime Solvers – Forensic Science topic bingo. Cellularly Speaking – Life Science - the Cell and Genetics topic bingo. Get a Life – Life Science topic bingo. 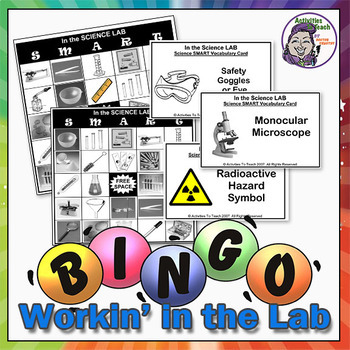 Rockin’ & Rollin’ – Earth Science- Volcanoes, Weather, Erosion topic bingo. Rock My World –Earth Science – Rocks & Mineral topic bingo. Kickin’ Up a Storm – Earth Science – Weather & Environment topic bingo. Out of this World – Space Science – Solar System & The Moon topic bingo. Elemental My Dear Watson - Periodic Table Elemental Symbol bingo. Lets Get Physical – Physical Science topic bingo.